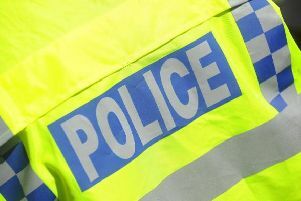 A body has been discovered at the scene of a road that has been closed for the past 20 hours, Northants Police has revealed. Police were called to Billing Brook Road yesterday (Tuesday) at around 1.45pm following the discovery of a body. Officers are carrying out investigations to establish the circumstances around how the body came to be there. The road closure between the A43 and North Holme Court will remain in place.